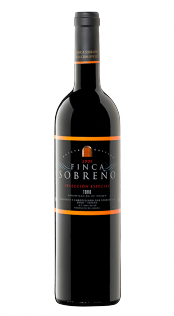 Sobreño seeks to produce clear, bright and well-balanced red wineswith the highly-regarded characteristics of the Tinta de Toro (Tempranillo) variety, namely, intense colour, body and structure. 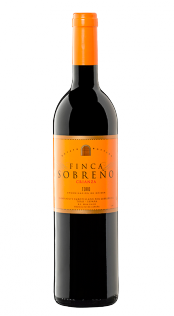 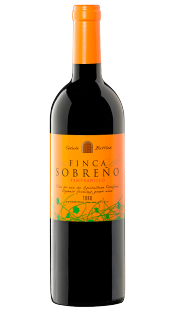 FINCA SOBREÑO wines are noted for their silky sensation in the mouth and their pleasant, fruity aromas, which in some of its wines are combined with roasted nuances, achieving different levels of complexity. 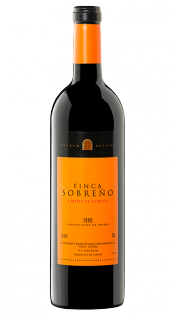 Sobreño selects small, ripe grapes and controls the production process with the utmost care.These are some of the key requirements for producing quality wines in strict compliance of the traditional wine-making processes of the region. 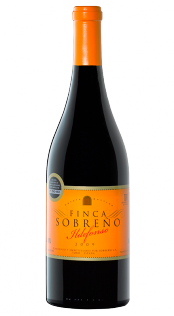 Today, 75% of the bottles produced are exported to more than 25 countries, especially the European Union, the U.S. and Japan.